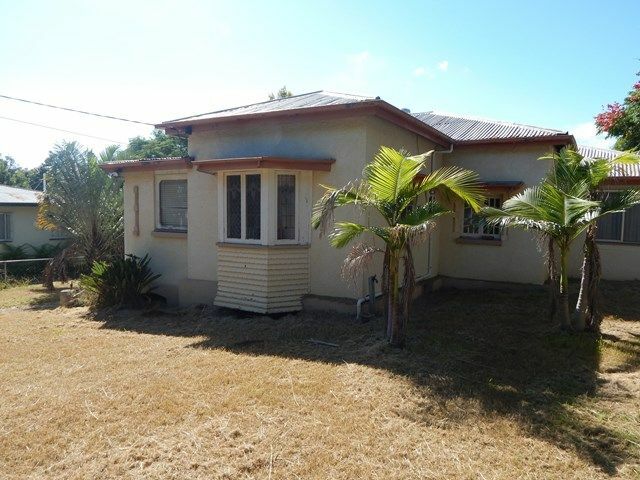 This very well presented home at this affordable price could suit a variety of people. If you’re looking for your first home like the current owners were when they purchased it then you’re on the right track. They have enjoyed many happy years here. If you’re at the retired side of life and needing a home that is easy to manage and doesn’t cost you the earth then here it is for you. 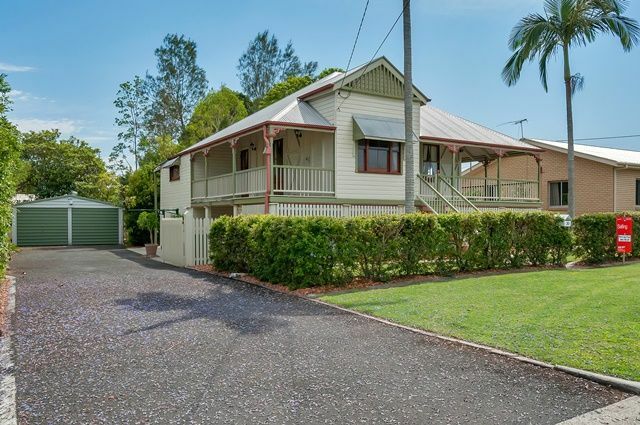 If you’re looking to start or add to your rental portfolio then you too are in luck because this home would rent to all the above age groups and has what most tenants are looking for. 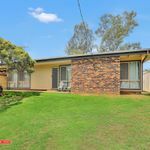 It’s location is excellent, being so close to the Ipswich CBD, a short drive to all Yamanto shopping Centres, Taverns, Medical Centres and walking distance from Churchill primary school, Bremer Secondary school, and the park in Churchill is a great place to take the kids for some fun. If you commute to Brisbane it’s easy to hit the Cunningham Highway. There is really no work needed to be done here. The fencing is good and the external and internal paintwork is quite new. From an easy to keep clean point of view the whole interior has ceramic tiled floors. 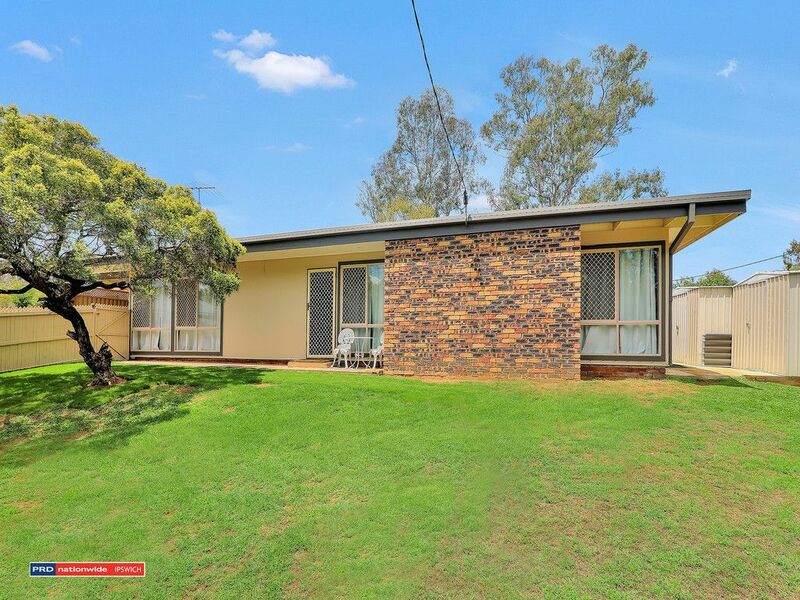 The large living room has a brick feature wall adding a warm and inviting feeling to the room and is temperature control all year round with a split system air conditioner. Ceiling fans have also be added throughout the home. The galley style kitchen offers good bench and cupboard space including a built in pantry plus a dishwasher to make kitchen chores easier. All 3 bedrooms have built-in wardrobes and the master bedroom has a split system air conditioner to keep you comfortable. The bathroom presents very well with both a separate shower and tub. Outside you have some nice lawn area and some paved area to have your BBQ’s. For storage space there are 2 garden sheds. For your cars there are 2 carports.